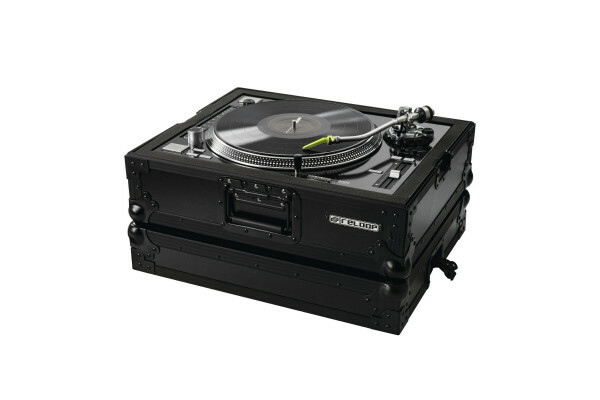 Due to its especially sturdy construction the Reloop Turntable Case is ideal for professional use. Thanks to the foam padding this case is also perfectly suitable for live applications as the tonearm is secured against vibrations. Seen the Reloop Turntable Case from another UK Dealer Cheaper?